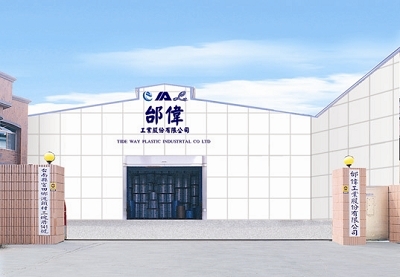 Tideway plastic industrial corp. is a professional polycarbonate sheet manufacturer in Taiwan, established in July 24th, 1980. After 20 years of hardship, Tideway has transforming into an essential element for promoting modern living standard. Tideway brings the largest and the most innovative co-extrusion machine-Mitsubishi to manufacture and develop polycarbonate sheet products with the best quality for our customers. We are currently using the latest co-extrusion machine in Southeast Asia for our PC sheet. Our daily efficiency of the production can go up to 30 tons and with the flexibility of 7 meters of width and 2mm to 15mm of thickness. Our polycarbonate sheet products are all guaranteed using the original Mitsubishi material from Japan in order to produce the best quality. With PC sheet products being widely spread in Southeast Asia, North America and South America, Tideway has becomed well known for its PC manufacturing, efficiency to the customer service, and long term business relationships with our customers.